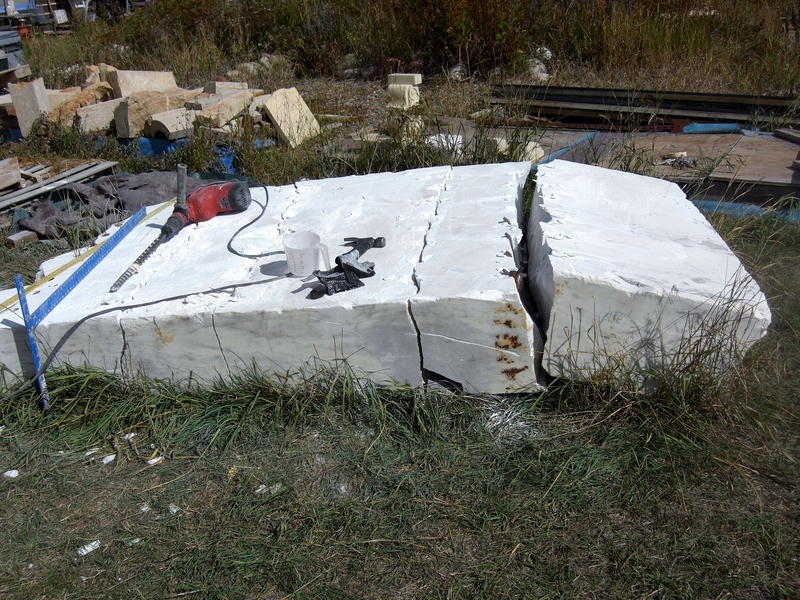 How Green is My Marble Sculpture ? As a sculptor working in stone I think it legitimate and relevant to reflect from time to time upon the environmental impact brought about by my profession and examine the practices that I employ when creating my sculpture. 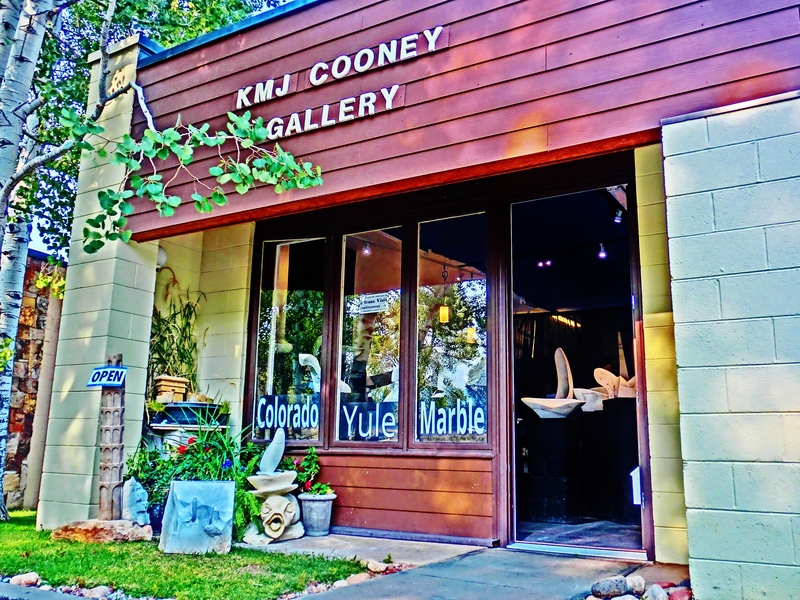 Colorado Yule Marble is quarried 22 miles, as the eagle flies, from my studio in Woody Creek. 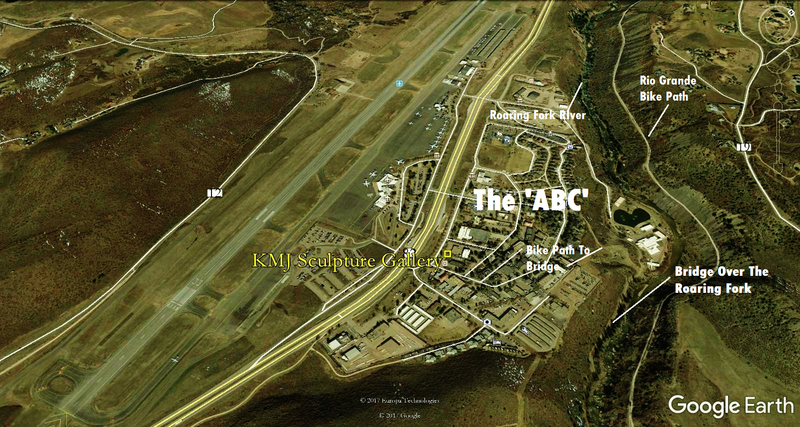 The quarry is located some three miles along a narrow dirt road outside the remote mountain town of Marble, Colorado. The actual quarrying operation has come a long way since the early days when, back in the latter part of the 19th Century, the quarry actually produced enough top grade white marble so as to adorn the Lincoln Memorial, Washington Monument and, well, you name it. Of course, the Yule quarry’s yearly output renders it tiny in comparison with the scale of operations of those I visited over in the Carrara region of Italy, as featured in my video Seven Minutes in the Belly of a Carrara Marble Quarry. 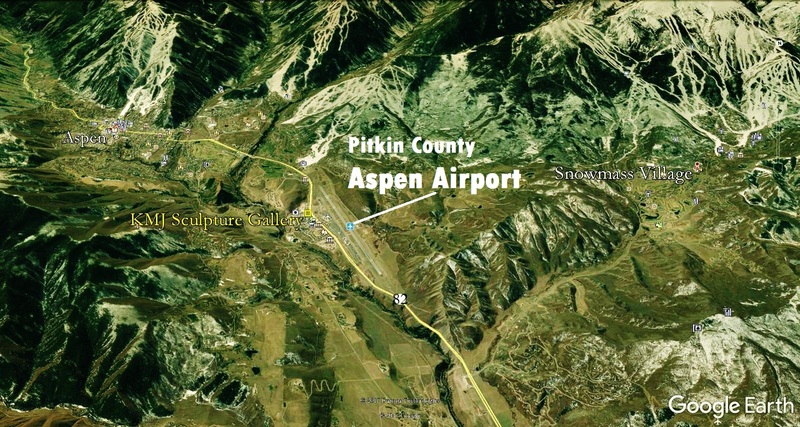 From what I can gather – from the pristine condition of the Crystal River for instance, and from what I have heard and seen via many photographs, my impression is that they run a nice tight operation… up there at 9,200 feet. And in this business a well-run operation means less waste, less pollution and more (percentage-wise) undamaged, structurally sound, slabs of prime quality stone. To me every piece of marble is a gift not to be squandered. 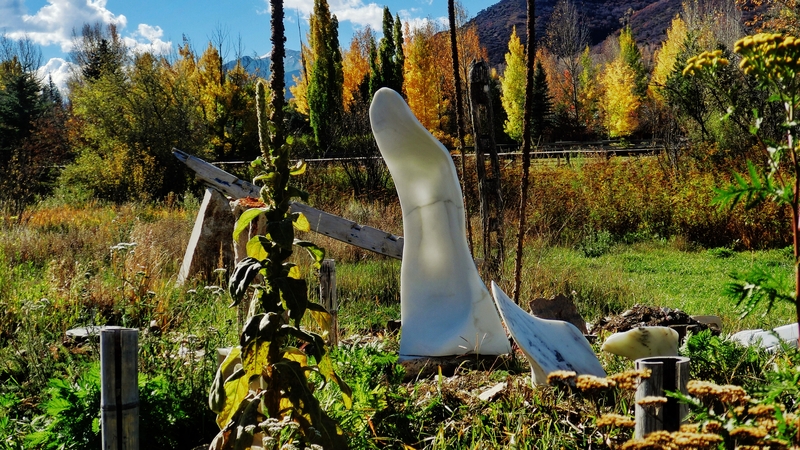 For contained within every block, slab and boulder hide a host of sculpture just waiting to be set free. What you see when you look at a rough block of marble is akin to the rind on a cheese. 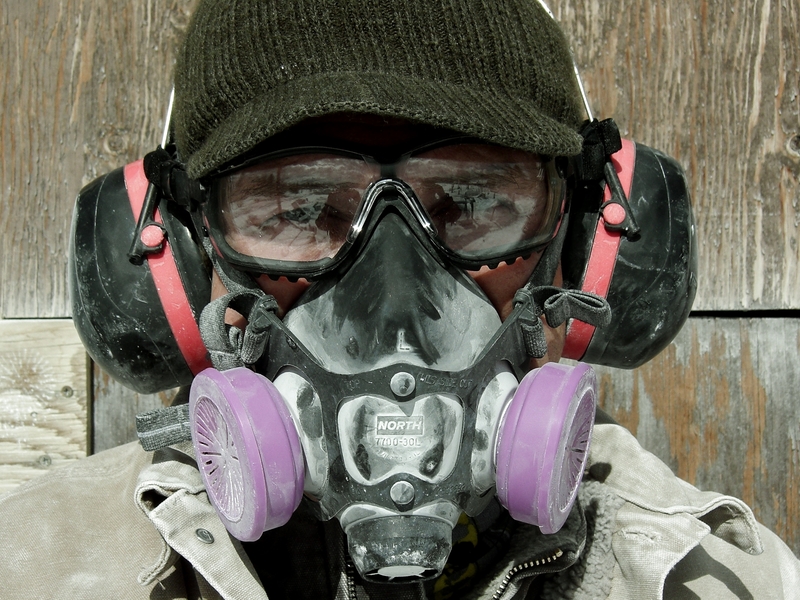 Just an inch or two beneath the surface… dig in, and it’s a whole ‘nother story’, as illustrated by my work. We should revere and value it, not seek to crush, blast and reduce it to its core commercial/industrial value. 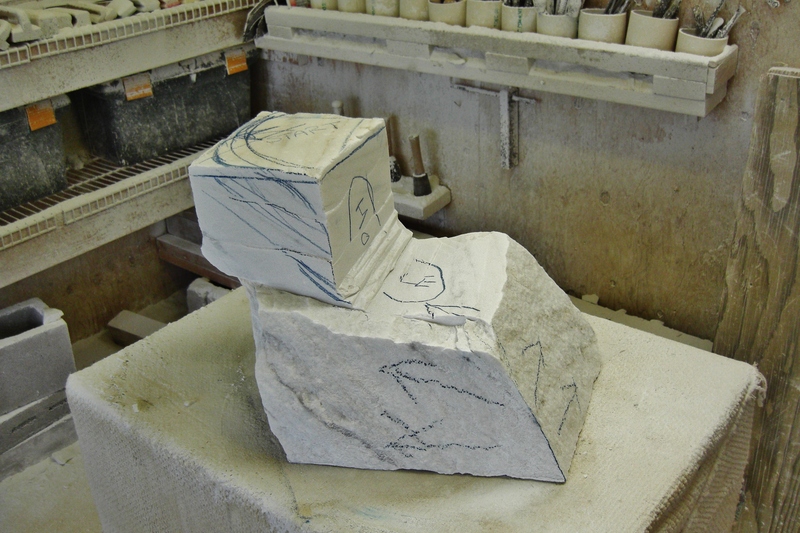 As a Direct Method Reductionist Marble Sculptor I prefer to exploit the properties I perceive to be inherent within the stone, as opposed to utilizing the more traditional method of working out ideas with the aid of a maquette, and then finding a stone of sufficient quality and dimension from which to carve a distinct, preconceived idea. 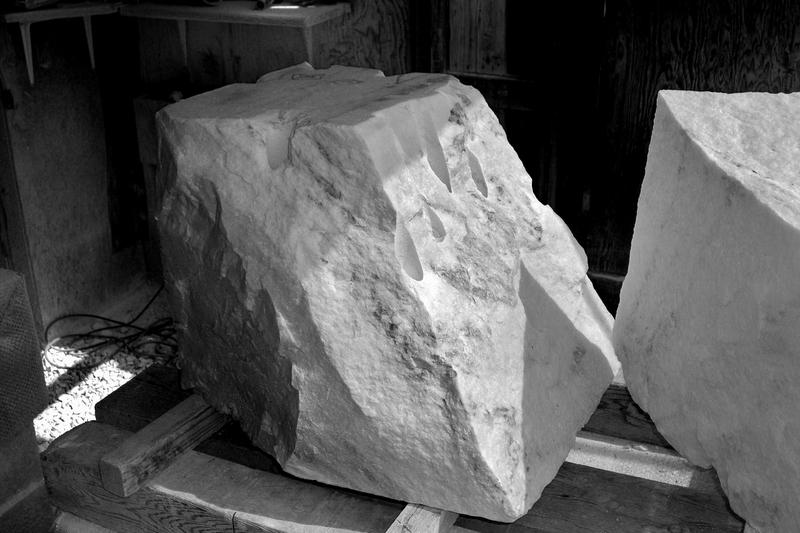 Consequently I am able to make full use of marble ‘scraps’ – as they are no use to the slabbing industry – with which to create my sculpture. 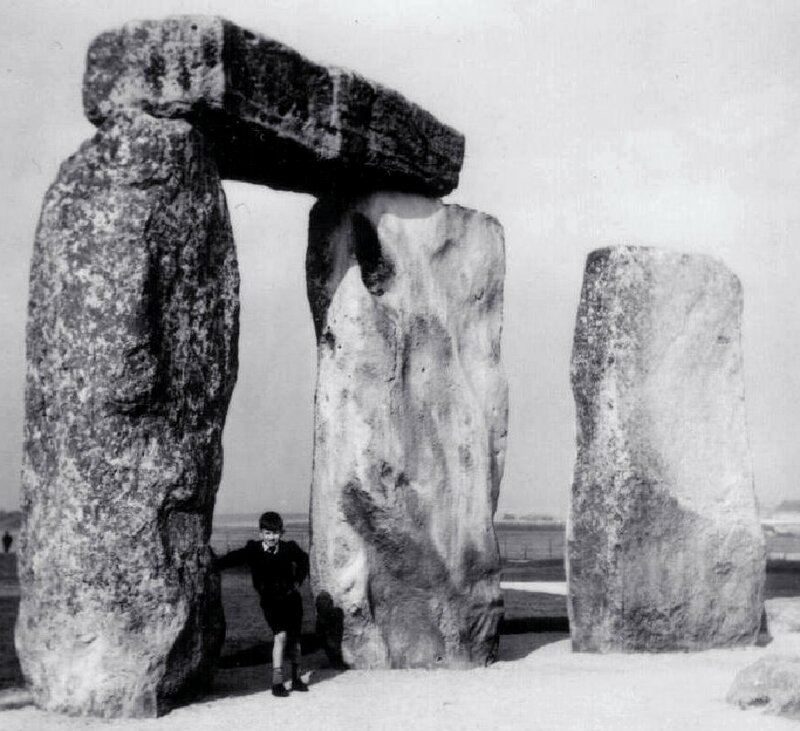 Thus using material that would otherwise be consigned for use as roadbed, or crushed for industrial use, is transformed into fine art marble sculpture, when traditionally such ‘flawed’ material would never see the light of day, let alone bask under the spotlight of a gallery podium. 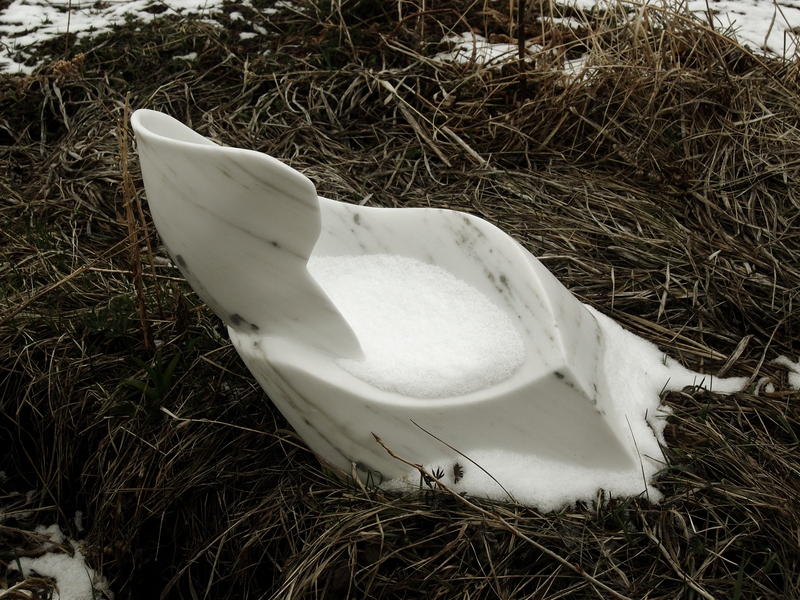 Swan Wave, Hand Carved Marble Bowl, in the Sculpture Garden. 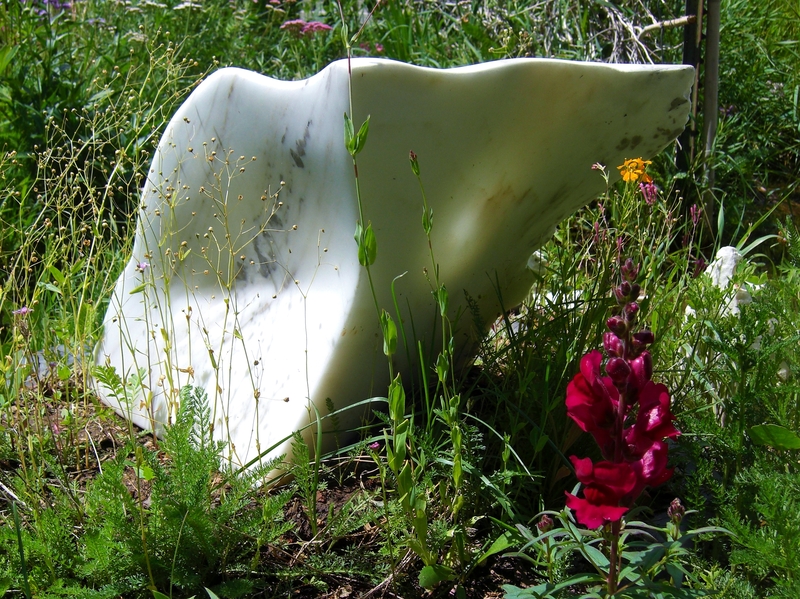 This entry was posted in All Postings, Posts about my Sculpture and tagged Art, Brancusi, Colorado, Colorado Yule Marble, curvilinear reductionist sculpture, Direct Method Carving, Direct Method Sculpting, Directe Method, Marble Quarry, Marble Sculpture, reductionism, Sculpture, Stone Carving. Bookmark the permalink.